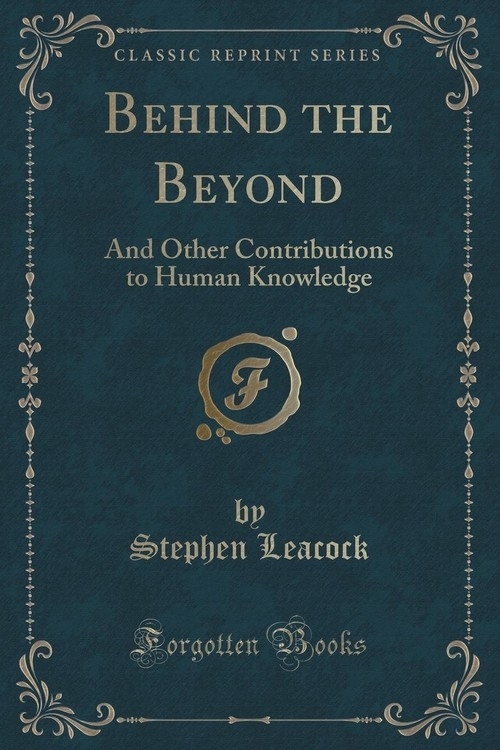 Behind the Beyond: And Other Contributions to Human Knowledge was written by Stephen Leacock in 1921. This is a 224 page book, containing 30816 words and 15 pictures. Search Inside is enabled for this title.